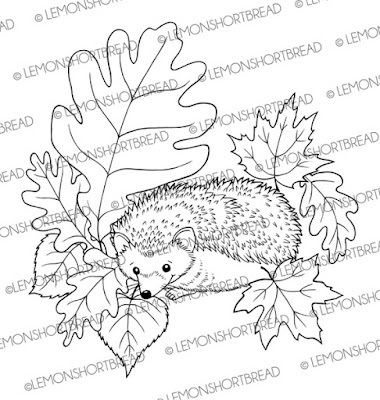 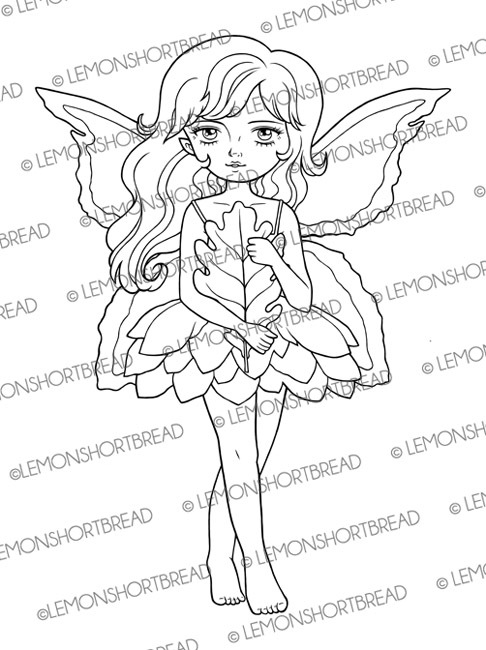 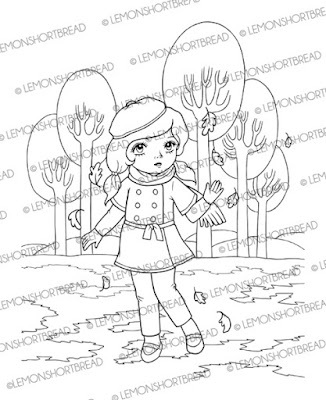 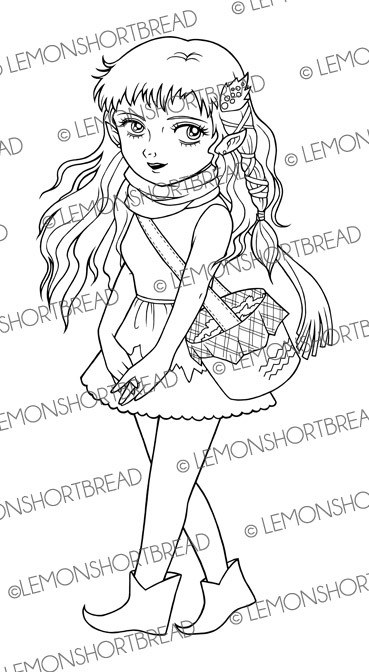 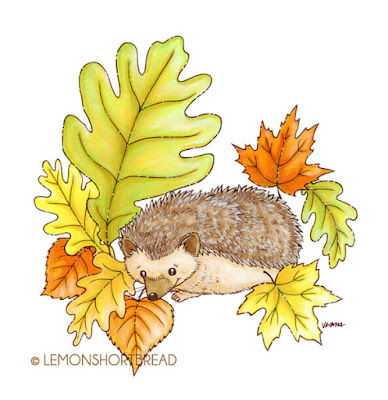 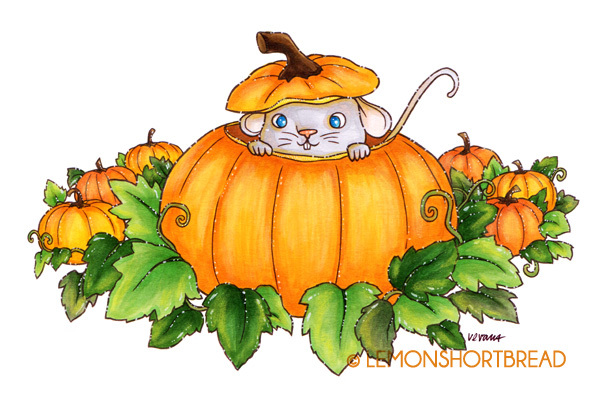 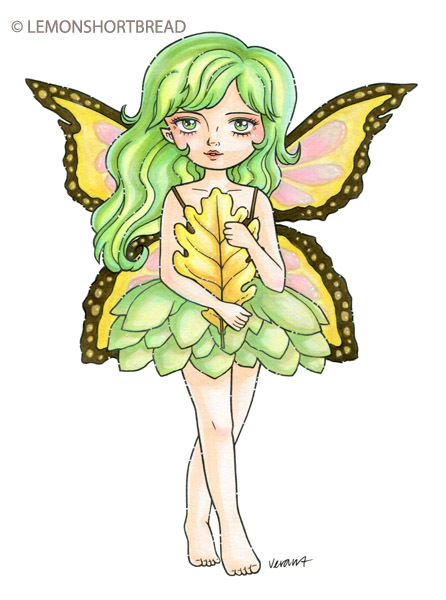 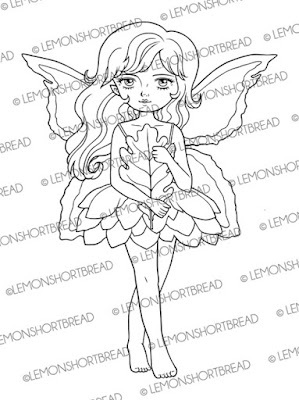 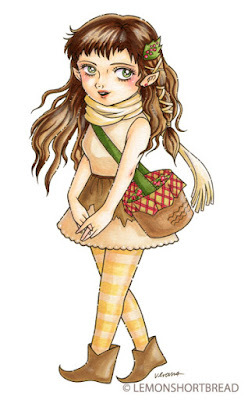 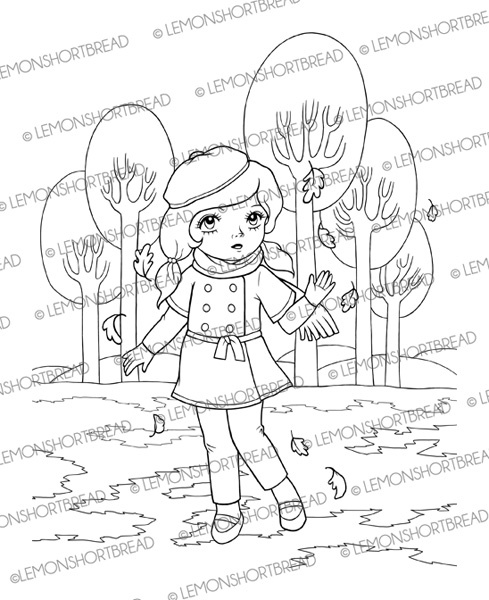 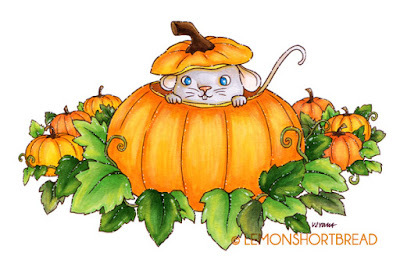 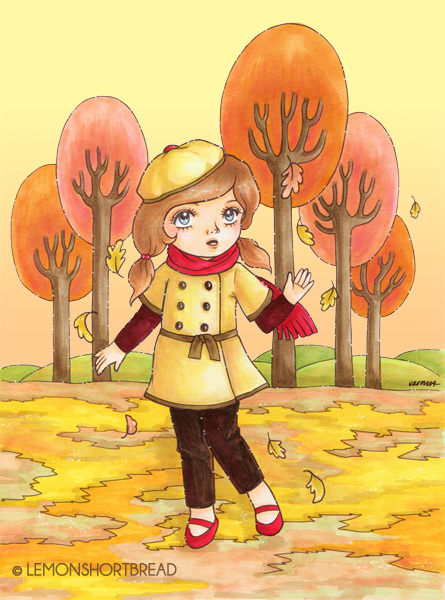 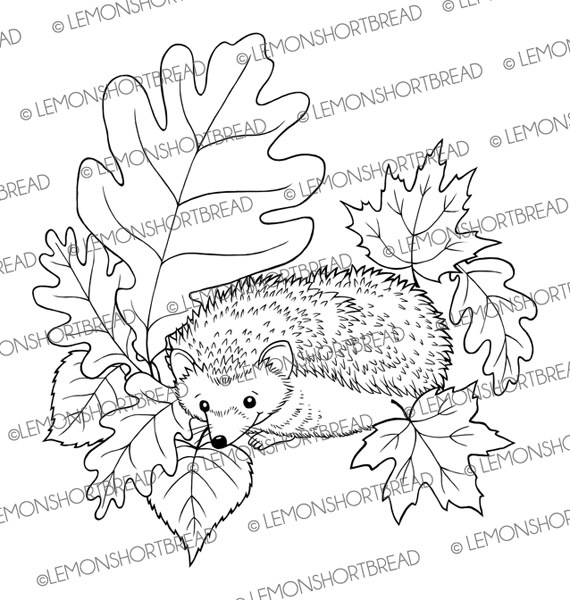 It is already mid-autumn and I have illustrated a few digi stamps for the season! They are all available in my Etsy shop. 7 inches width. 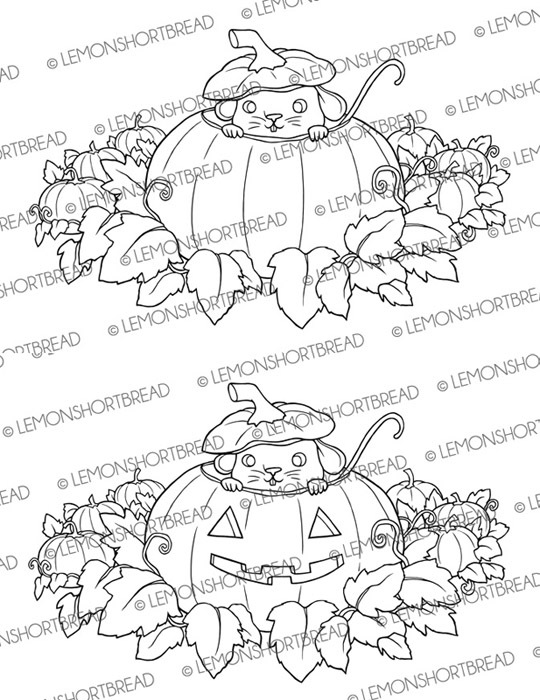 This digi includes a Jack O' Lantern version and a plain pumpkin version.